Those still in the market for an NES Classic Edition may want to try their luck at Best Buy on December 20. In speaking with BGR, Best Buy said it would have limited quantities available at retail stores come next Tuesday. The Verge called a local Best Buy store and was greeted with a recording confirming the news. 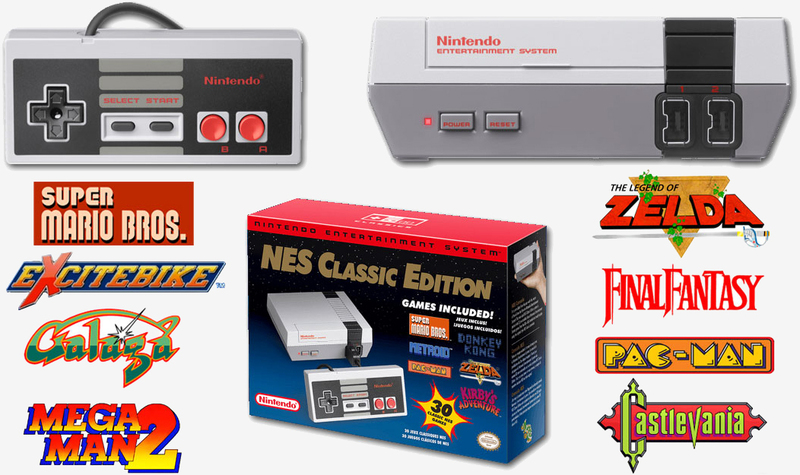 Hopefuls should note that the NES Classic Edition won’t be sold online at BestBuy.com. Instead, the retailer is treating it like a Black Friday doorbuster meaning they’ll use a ticketing process for customers waiting in line. The recording added that they’ll only pass out as many tickets as they have consoles and that quantities per store would not be released over the phone. If you strike out at Best Buy, you might want to check with your local Walmart, Target and GameStop stores on a daily basis for availability. Optionally, if you don’t have the time or energy to scamper all around town in search of one of the year’s hottest gifts, you can always turn to eBay where systems have routinely been going for around $200 – well above the $59.99 MSRP. Given the overwhelming popularity of the NES Classic Edition (Nintendo has reportedly sold nearly 200,000 units since its November release), Nintendo would be out of its mind not to already be working on a SNES and maybe even a N64 variant.